Necessary for our trading strategies to work is information. Information as to what works and what does not work and also we need to know what may be happening in the market place. Fortunately for us as traders there are people who research and develop great content and make this available to us on their sites. Here is a list of great authors created by TradersDNA, these people are influencers in their area of expertise and I wanted to share this great list with you today. 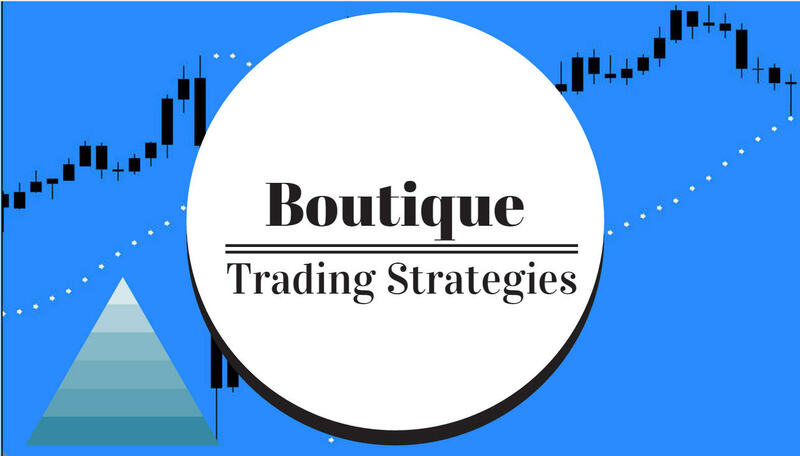 Staying informed and making sure that you are as knowledgeable as possible about the markets is one of the cornerstones of any Forex trading strategy. However, with so much information and noise out there, how do you know who you should be listening to? Sometimes, it can pay to tap into the wisdom of crowds, to see what other traders find to be the most useful and profitable sources of information. In the fast forward and ever changing world of digital and social media all industries are seeing an increase of the importance of personal branding and specially thought leadership. Forex Trading is as well an industry that as it grows needs value creation thought leaders. Influence is the gold of the present times as influencers can change and lead the way companies go and the way the markets go and act. In Forex the right influencers can reach big audiences and advice them in their trading activities and how to use platforms, trading instruments and Forex brokers.